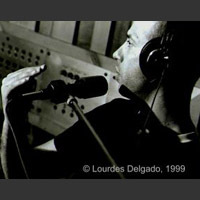 Guillermo Klein moved from his native Argentina to Boston in 1990 to study at Berklee College of Music. In 1993 he moved to New York where he formed an inventive 17-piece big band. The band played Sunday nights at the underground club Smalls throughout 1995. Several years later, a newer, larger club called the Jazz Standard gave the Guillermo Klein Big Band a regular Monday night gig for several months. Klein also performed and recorded with a ten-piece ensemble called los Guachos, which featured the likes of Bill McHenry, Chris Cheek, Ben Monder, and others. The band's debut on Candid Records was never released, but Sunnyside picked up Los Guachos Vol. 2 for release in 1999. On May 10th, Sunnyside Records will release Una Nave, the new album the brilliant and enigmatic Guillermo Klein. 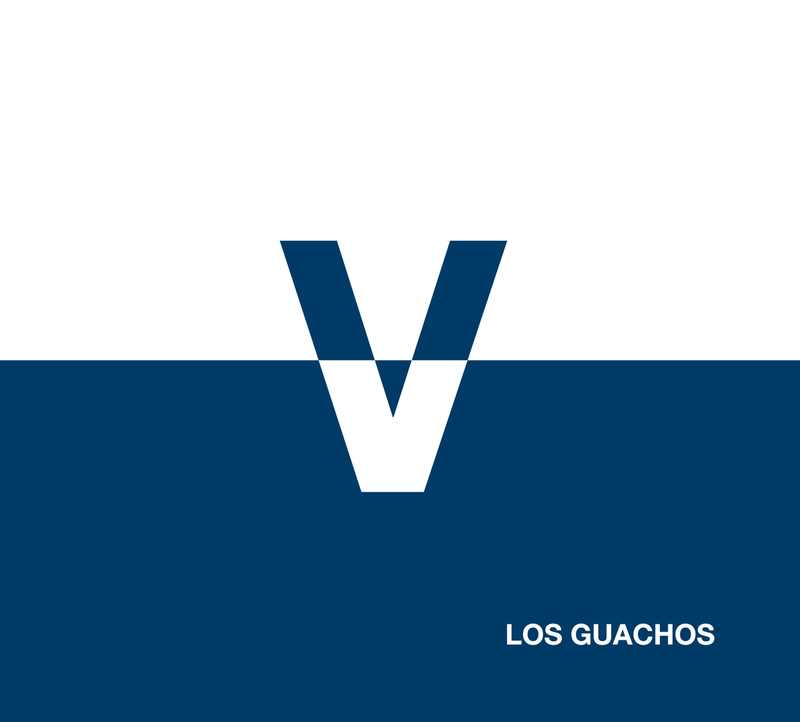 Best known for his work with his large ensemble, Los Guachos, Guillermo returned to Argentina,the country of his birth to record this latest offering. If you have never heard his music before or even if you have, we STONGLY encourage you listen to sound clips in our store. Trust us on this one. Words fail to describe his music. 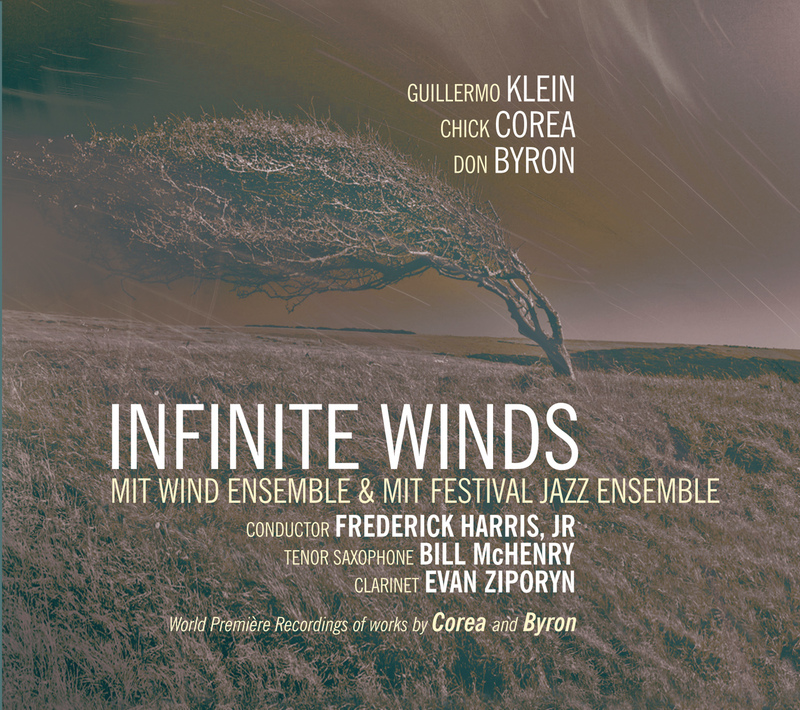 Below is Ben Ratiff's May 9th review of Guillermo Klein's album, "Una Nave." The album is available for purchase on May 10th. You can purchase the CD or download in our online store. "The composer, pianist and bandleader Guillermo Klein lived in New York from 1993 to 2000 before moving to Argentina, where he's from, and Barcelona, where he currently lives. But he was a source of inspiration, and he is still talked about. His jazz, if you want to call it that, is built from the ground up, starting with ideas about instrumentation, then rhythm, then harmony, then gesture. In one of his large ensemble sets, there could be brass choirs, Cuban rhythm, fugue-like passages, talking, whistling, mechanical repetitions over a groove, and bits of aerated rock. The voice is part of his concept, and though he has no jazz-singing voice - it's more like a whispered growl - he uses it on several tracks here, including the beautiful "Nave," which often breaks up its lyric into a single word per measure; "Piernas," an aching, slow-moving song with brilliant harmony; and "Luci," a short and deceptively simple voice-and-piano piece. Elsewhere, "Venga" is all-out, static-harmony ensemble playing that keeps slamming down in the tonic chord. "Luminarias" and "Niza" are based on tango and milonga forms, and "La Ultima" uses the band's two trumpeters, Juan Cruz de Urquiza and Richard Nant, to trade off tiny melody shards over varying meters. It's an excellent record, and not like much else out there." Una Nave on the 2005 New York Times "Ten Best Albums"
7. 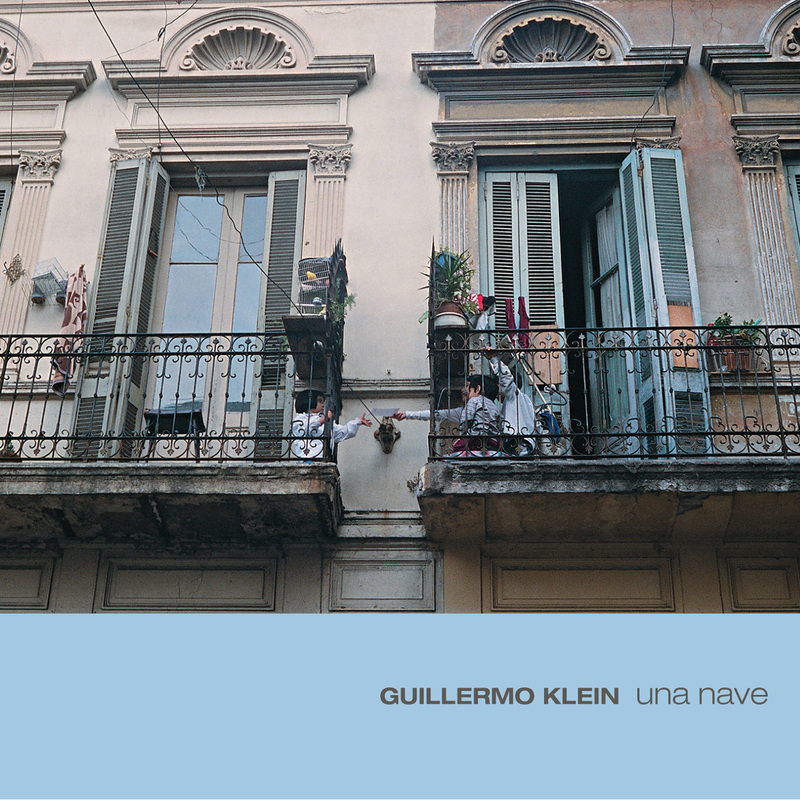 GUILLERMO KLEIN: "UNA NAVE" (SUNNYSIDE) An Argentine now living in Barcelona, Mr. Klein is a large-ensemble jazz composer with strong, highly appealing notions about rhythm and instrumentation, none easily come by. Whether he appears to be drawing from boleros, baroque music, ragas or Wayne Shorter, he's risking a bit, and going after the transcendental moment. WHEN Guillermo Klein brings his band to the Village Vanguard for a week of shows starting June 13, it will be the return of a beloved musician who never got the chance to use the momentum he was building on New York's jazz scene in the late 1990's. Instead he slipped away to Argentina and then to Spain. In New York we usually don't draw the short straw like this. We have heard dispatches from Mr. Klein — three fascinating records — but have had to live with the fact that his evolution was taking place somewhere else. It is just one excellent, original way. the true way; it is just one excellent, original way. classical music and the chacareras and tangos of his native Argentina. The Vanguard has invited him back for two weeks this year. Though the music sounds even stronger, Mr. Klein is still holding it together without a lot of self-serving flash. He deserves credit for this, especially because he has a specific sound. WHEN Guillermo Klein brings his band to the Village Vanguard for a week of shows starting June 13, it will be the return of a beloved musician...His music resembled nothing else, especially as it moved toward grooves and away from the harmonic exercises he had learned in music school. It was jazz, of a kind, but it included brass choirs, counterpoint, drones, Argentine and Cuban rhythms and a lot of singing. Guillermo Klein spent one week athe village vanguard and NPR- WBGO caught up with him for an interview and the concert. Filtered jazz. 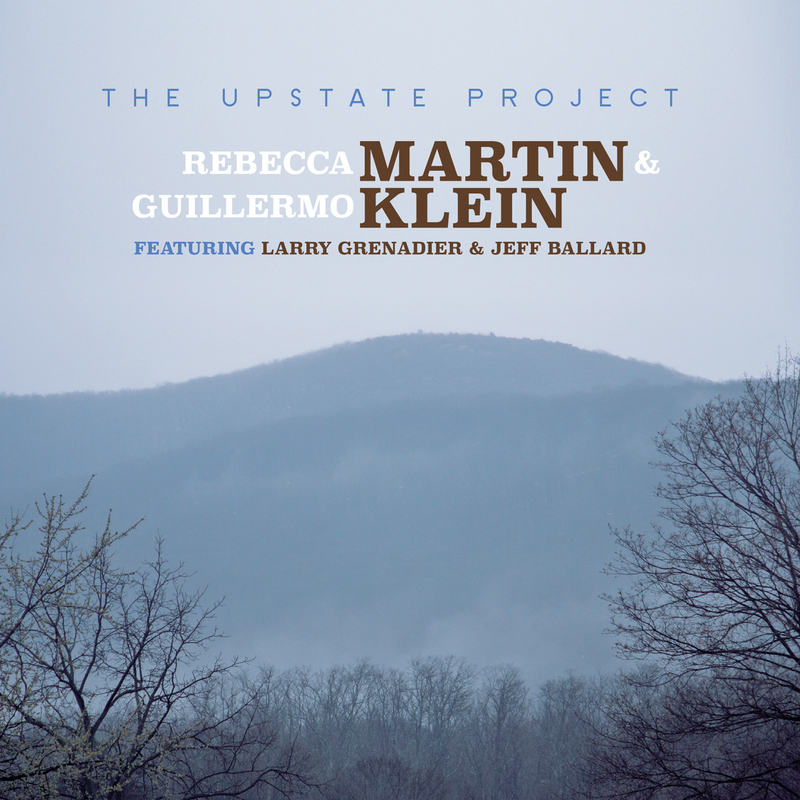 Argentine visionary Guillermo Klein writes genre-defying music for a band of elite jazz players. 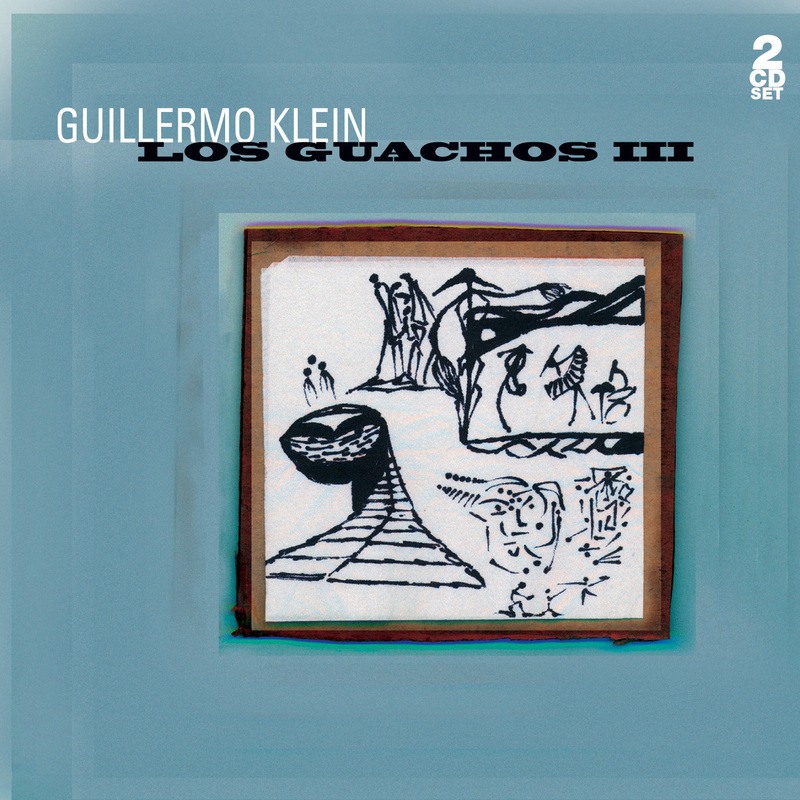 "I'm not a jazz composer", states Guillermo Klein, pianist and leader of the 11-piece ensemble Los Guachos. "The term 'jazz composition' is vague, but it's ofter used to explain instrumental songs with solos, which is cool with me." 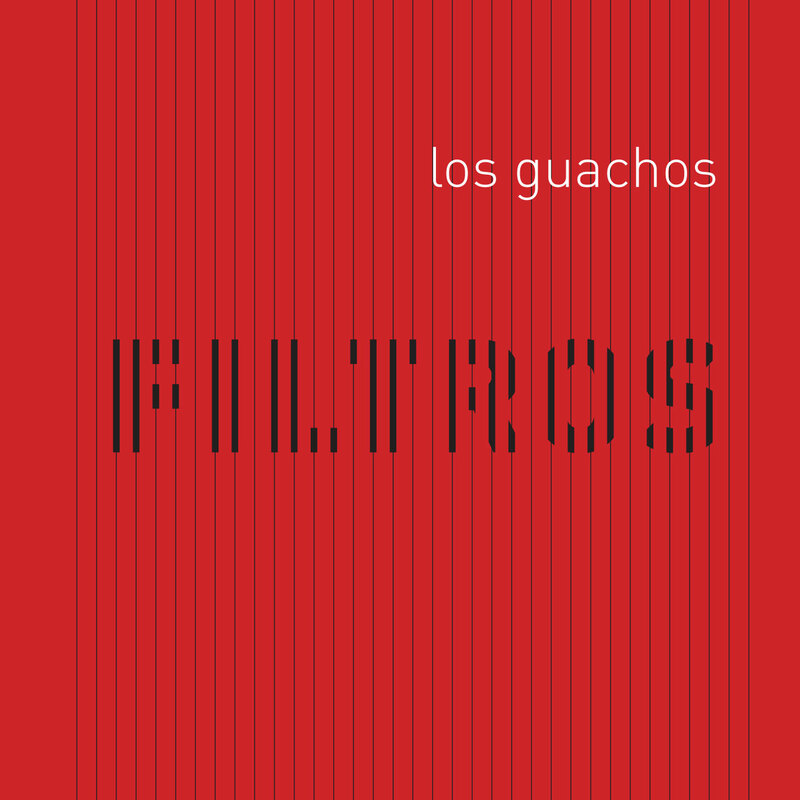 The album Filtros is listed in second position of the ten albums selected as teh New york Times 2008 Stand Outs. Go See Sunnyside Artists NYC Performances In June! We're happy to see a multitude of our artists performing in June. 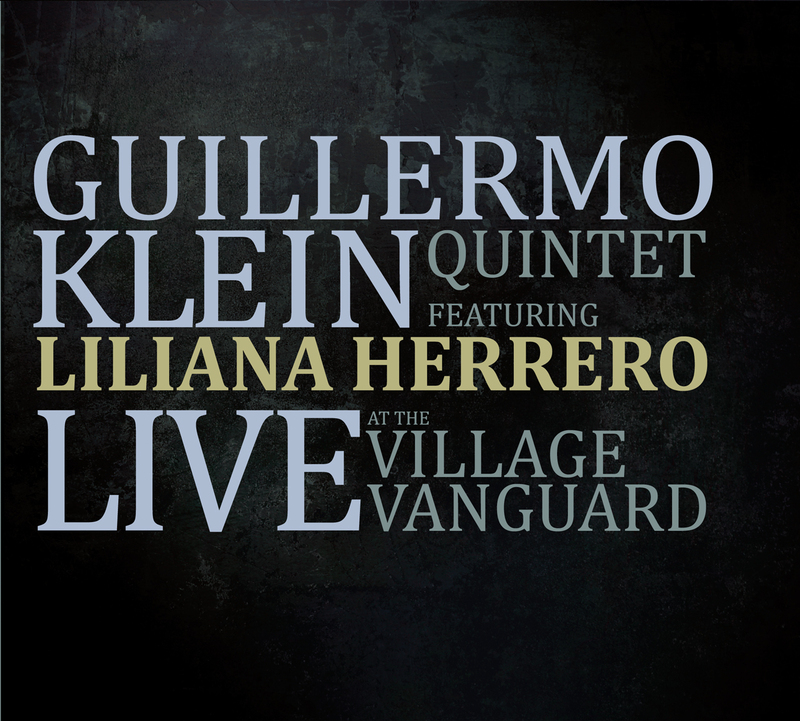 Guillermo Klein y Los Guachos @ The Village Vanguard from June 2 to 7. Bill McHenry Quintet @ The Village Vanguard from June 9 to 14. Abdullah Ibrahim @ Jazz Standard from June 9 to 14. Miles Okazaki's Generations @ The Jazz Gallery from June 12 to 13. Luba Mason @ The Blue Note on June 13. Very nice article on Guillermo Klein in the latest issue of the French jazz magazine Jazz News. Klein's Carrera Reviewed in Jazz News! 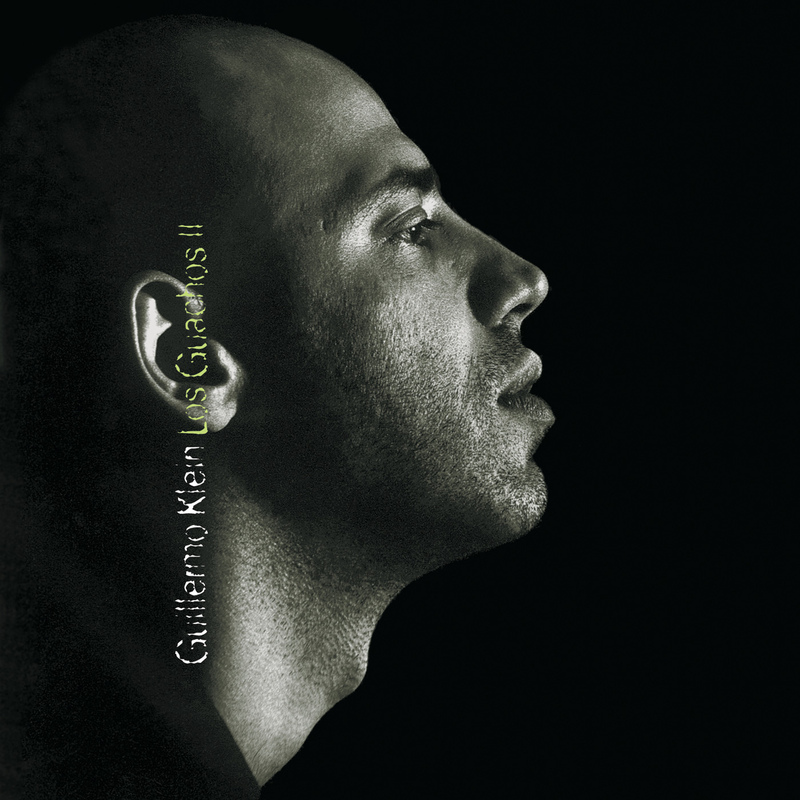 Very nice review of Guillermo Klein's Carrera in Jazz News (France)! Klein's Carrera Reviewed in JazzTimes! Guillermo Klein's "Carrera" gets a great review by Lloyd Sachs in the August 2012 issue of JazzTimes. Klein in the DB Hotbox! Guillermo Klein's "Carrera" reviewed in the DownBeat Hotbox! Great extended review by Jim Macnie.